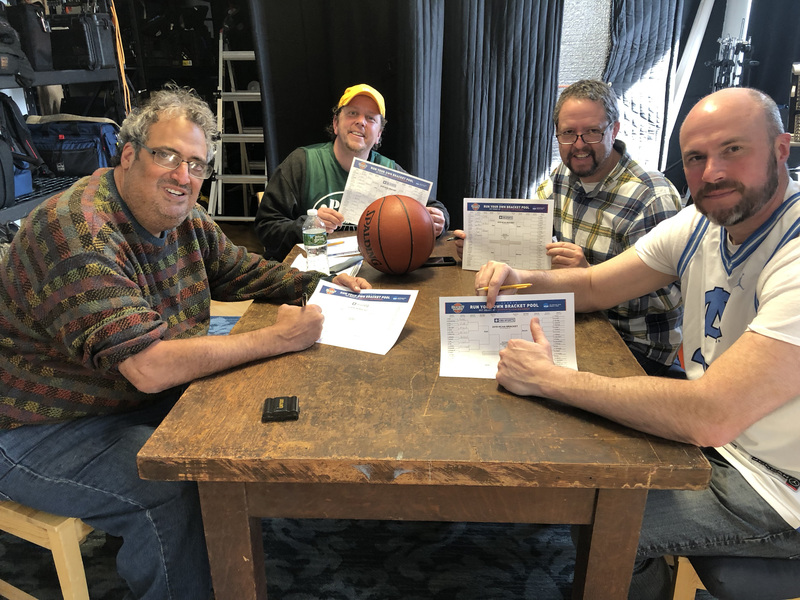 Before you fill out your brackets, get some advice from the guys on the big dance! Wayne, Richard, Dodge and Bill Lesko make their first round picks and future bets for the tournament winner. Don’t forget to check out our brackets here. Get Involved! !